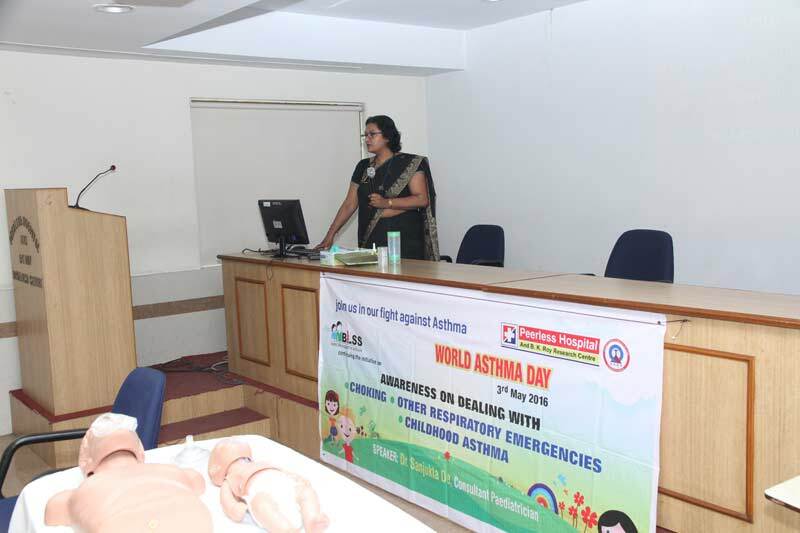 A pool of 63 teachers and non teaching staff from different schools along with a few parents joined in an awareness programme to “ handle medical emergencies in schools” to observe World Asthma Day the second Tuesday of the month of May. 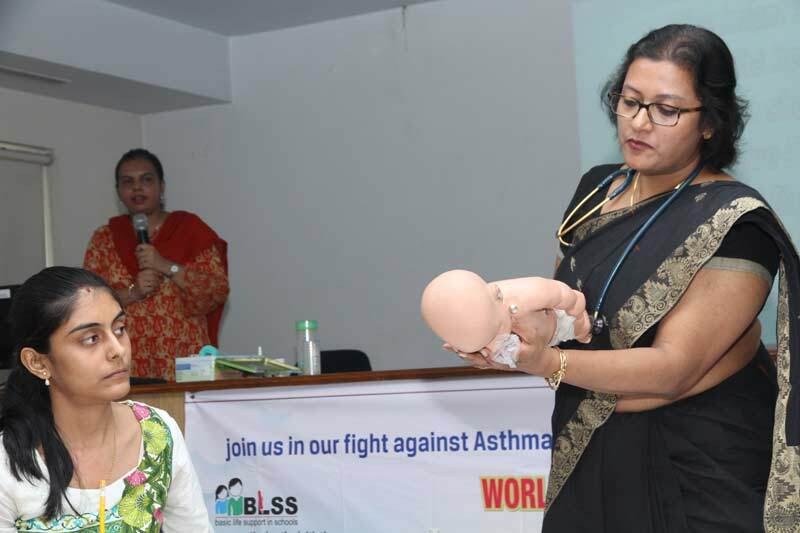 An exhaustive presentation was done by Dr. Sanjukta Dey , Consultant Paediatrician who also started the Paediatric Allergy and Asthma Clinic in the Hospital a couple of years back. Teachers, sports trainers, nurses in school infirmary actively observed and interacted to emergency situation management training. Schools like The Heritage , Calcutta Public School , B.D. 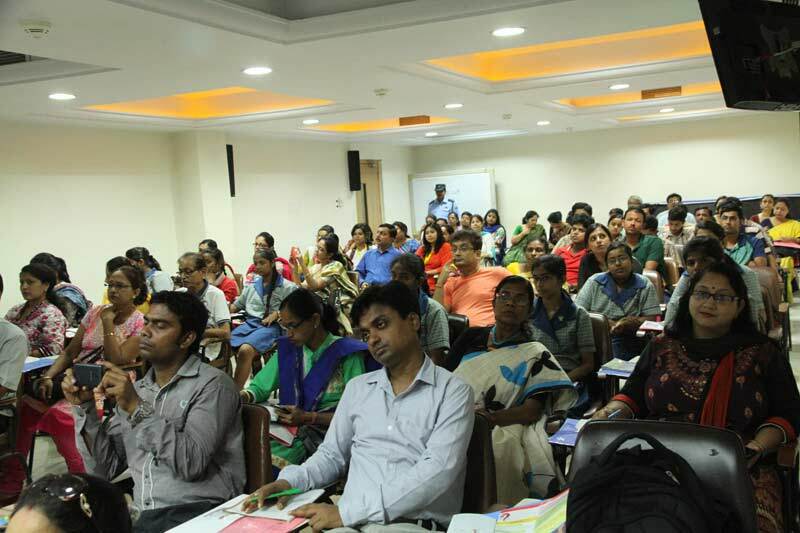 Memorial International School, Indus Valley World School, Kidzee Garia and several more have found the programme so interesting that they have requested further such programmes to be done in their schools too. Senior students of Classes IX onwards also participated as knowledge of basic life support can start right from that age. 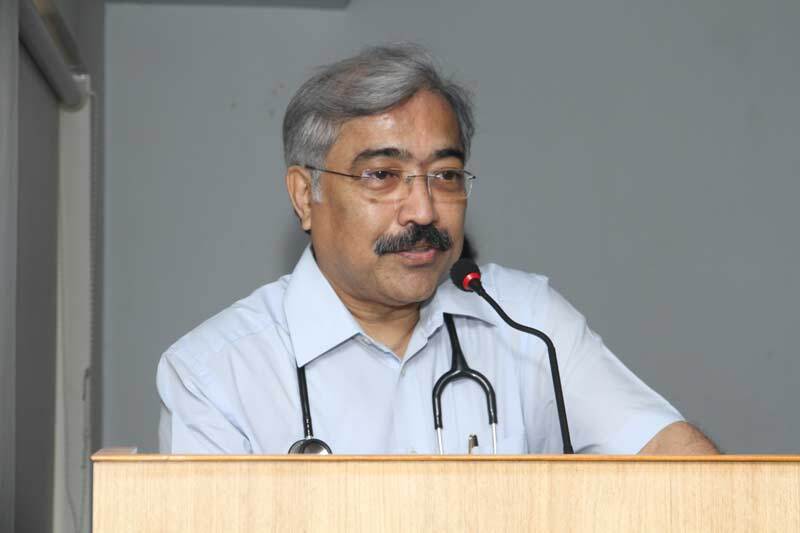 This was done under the BLISS initiative ; Basic Life Support in Schools.